For use with Shimano Dura-Ace HB-7400 front hubs. 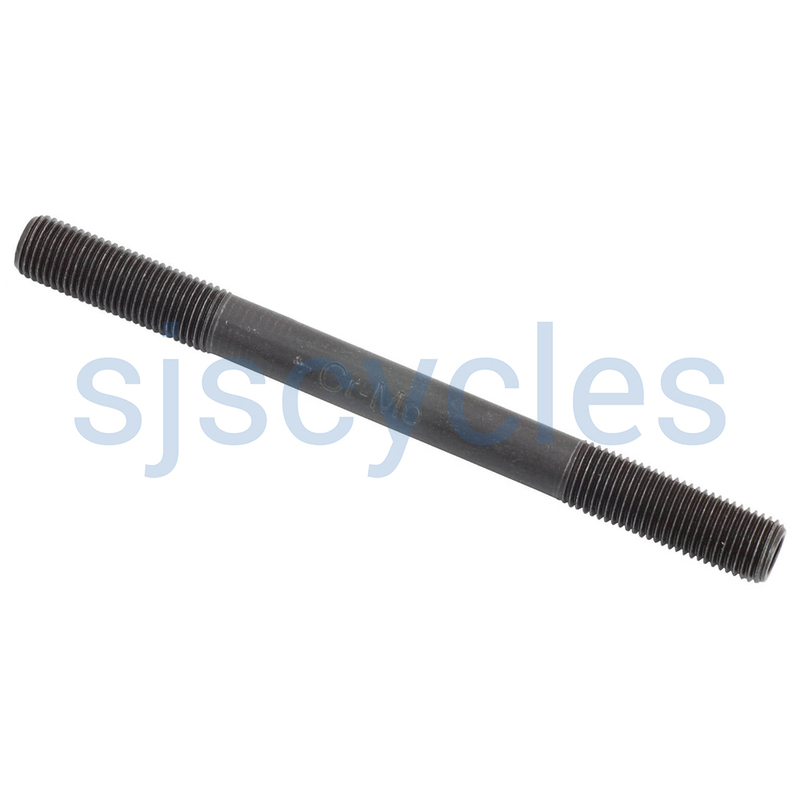 Like All Shimano front axles this axle is 9 x 1 so is 9mm in diameter and has a thread spacing of 1mm. This item should ft absolutely fine, However we have not tried this so we cannot say for certain im afraid. Unfortunately we do not stock any comes that would be suitable for use with your hub im afraid. The price difference between bearings tends to be down to how they are manufactured and teh overall quality of them.